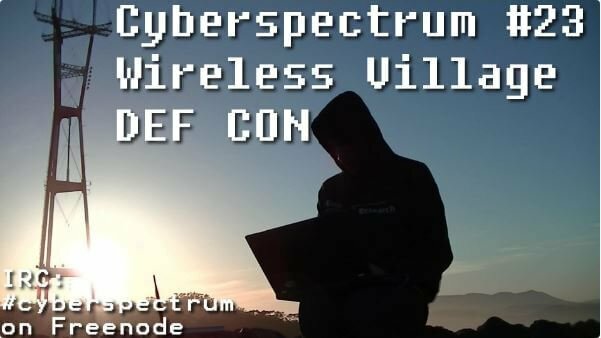 Live right now is CyberSpectrum #22, currently being held at the GNU Radio Convention in San Diego. Cyberspectrum is an often monthly meetup where SDR enthusiasts come from around the world to share their work. The video will be available offline once the stream is over too. But if watched live you can use the #cyberspectrum hashtag on Twitter, or join the #cyberspectrum on Freenode IRC to discuss the presentations live. 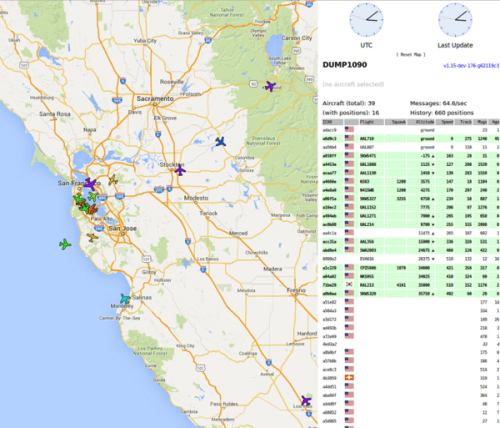 Low-cost general coverage/HAM receiver for Raspberry Pi & FUNcube dongle, or other cheap SDR. By day, Clayton is a security researcher at ecommerce company Shopify, and by night a GNU Radio enthusiast and amateur radio operator (VE3IRR). He’s worked on projects such as gr-dsd (digital voice), gr-qam (digital television), gr-elster (utility metering), gr-rds (radio data) and sdr-examples. Tonight he’ll tell you about his recent work on HD Radio. Interesting features in Pothos framework, how we pull in GNU Radio project, and proposed additions to the GNU Radio project. 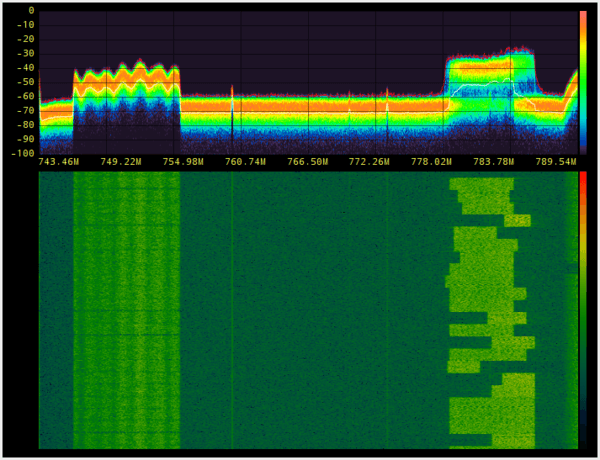 The first public demo of XTRX – a tiny high-performance miniPCIe SDR for the real world. Up to 120MSPS for simultaneous 2×2 MIMO receive/transmit. Every month SDR evangelist Balint Seeber hosts the Cyberspectrum Meetup in San Francisco, where many SDR fans come together to listen to various presentations. This months meetup is a special event that will be held in Las Vegas during the week of the big DEFCON and Black Hat conferences which are also being held in Las Vegas. The talks will be presented at the SYN Shop Hackerspace in Las Vegas, and will also be live streamed via YouTube as usual (probably on balints YouTube Channel). The meetup begins on Thursday, August 4, 2016 at 6:30 PM Las Vegas time. Slack is a popular real-time messaging system designed for team use. 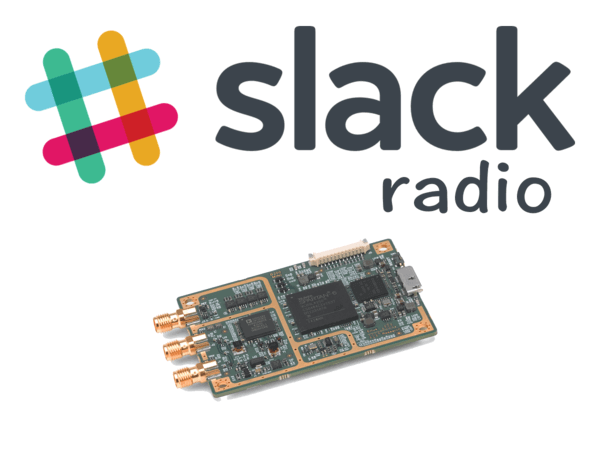 I will demo a small application built with GNU Radio and the Slack API that turns your Slack channel into a real radio station for your office. 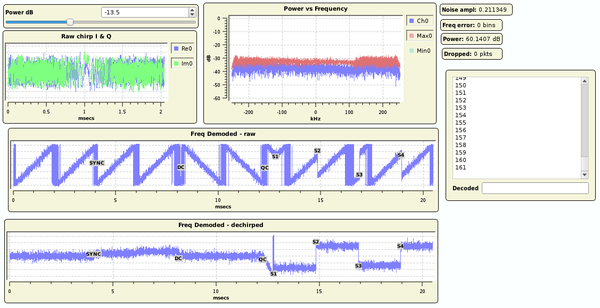 Pothosware: An open-source software stack for the SDR community including the Pothos framework for creating interconnected topologies of processing blocks, Pothos GUI for graphical designing, controlling, and visualizing topologies, and SoapySDR – a SDR abstraction layer. The talk will present and overview of the software, cover the inner workings of the framework, and demonstrations with the GUI. Brian will discuss the design and implementation of an ADS-B receiver in the FPGA over the BladeRF. 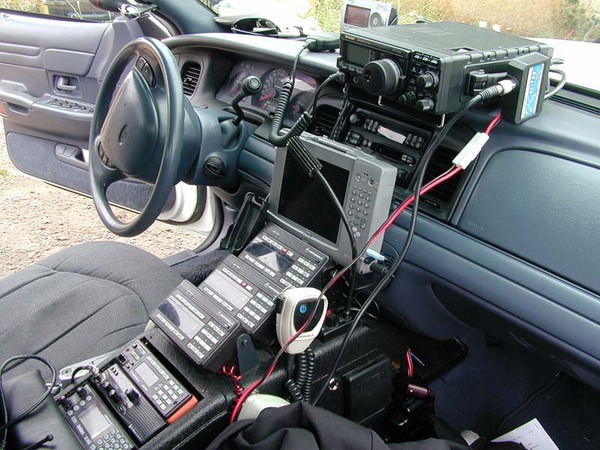 I am software engineer, SDR Enthusiast, Maker and Amateur Radio operator. I previous presented the “Etch-a-SDR” at Cybserspectrum #11. Josh has been crafting open source tools for the SDR community for over 10 years, starting with the GNU Radio companion back in 2006. He has been heavily involved in USRP FPGA and driver development, and now operates as an independent contractor. Brian has 11 years of experience working on signal processing in FPGA’s and has implemented multiple modems for real time performance. He is also the co-founder of Nuand and helped create the bladeRF. Every month SDR evangelist Balint Seeber hosts the Cyberspectrum Meetup in San Francisco, where many SDR fans come together to listen to various presentations. This months meetup is live right now (at the time of this post) and you can watch it live now on YouTube, or delayed later now over, but the recorded stream is available for viewing on YouTube. If you are in San Francisco you can attend the live meetup, but if not you can watch the live stream on YouTube. Wireless two-way is the technology that keeps the world working in sync. I’ll explore the various public safety, private enterprise, and personal communications services from[masked] MHz. We’ll discuss the occupied spectrum, modulation bandwidths, trunked radio schemes and digital transmission modes currently in use on the band as well as what lies ahead. Bring your SDR kit and play along! Every month SDR evangelist Balint Seeber hosts the Cyberspectrum Meetup in San Francisco, where many SDR fans come together to listen to various presentations. This months meetup is due to be held on June 29 at 7 PM (San Fran time, about 18 hours from the time of this post). If you are in San Francisco you can attend the live meetup, but if not you can watch the live stream on YouTube. LTE is an incredible, yet complex, cellular networking standard. Sandor will break it down and explain how a LTE signal is constructed. He will also live demo the demodulation and decoding of local carriers. We would like to open up the forum to those who wish to get set up with SDR (hardware and/or software). Bring along your equipment, and as a group we can look at/debug the steps required to get you up and running. This could also include setting up an app, or fixing an Out-Of-Tree module, or even an environment issue on your laptop. Edit: Stream is over. Marcus Leech gave a nice talk that gave an overview or amateur radio astronomy and explained some of his set up where he uses RTL-SDR dongles as the receiver.